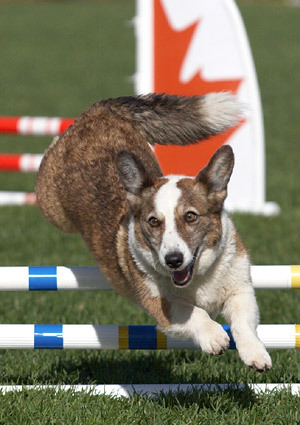 The CCCC is the recognised breed club for the Cardigan Welsh Corgi in Canada. Our club is open to everyone with an interest in these great dogs. The CCCC 2018 Arena Herding Trial, which included our National Specialty Herding Trial, was held at Shepherd’s Watch Farm, Utopia, Ontario, on the weekend of September 22nd and 23rd, 2018. The CCCC is the recognised breed club for the Cardigan Welsh Corgi in Canada. 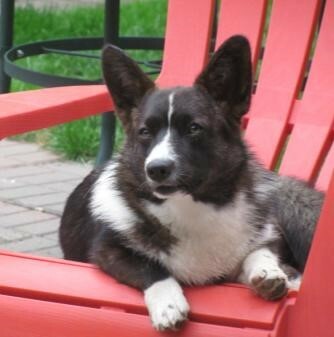 Copyright © 2010-2019 Canadian Cardigan Corgi Club. All rights reserved. Canadian Cardigan Corgi Club Mantra WordPress.